After being a subject of speculation since the last couple of months with a number of leaks appearing to reveal its specs, the Samsung Galaxy Note 9 has been launched finally at an event held in Brooklyn, New York. Some of the key features of this smartphone include a bigger display, a 4,000mAh battery, and an S Pen with Bluetooth support. Apart from these features, the Galaxy Note 9 also supports internal storage expansion up too 1TB with the top-end model featuring 512GB of storage space. The Samsung Galaxy Note 9 will be available in multiple color variants like Midnight Black, Metallic Copper, Ocean Blue and Lavender Purple. Interestingly, the Ocean Blue variant of the device will feature a yellow colored S Pen. While all the other variants will arrive with matching S pen colors. The smartphone will be available in both single and dual-SIM variants. 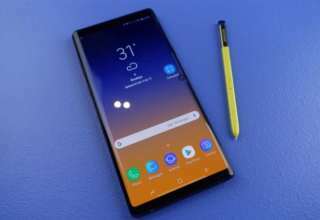 Coming to the price, the Samsung Galaxy Note 9 with 6GB RAM and 128GB internal storage has been priced at $999 (Rs 68,700 approximately). The 8GB RAM variant with 512GB of internal storage comes with a price tag of $1250 (Rs 85,900 approximately). 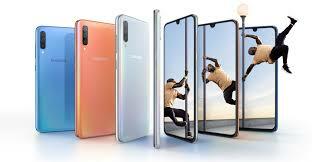 Notably, Samsung is yet to reveal the price of the Galaxy Note 9 in India. Pre-order of the handset will begin from today with the first sale to go live on August 24. 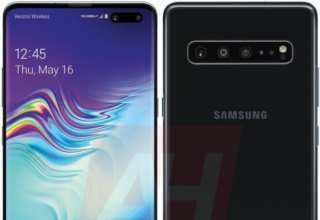 Talking about the specifications, the Samsung Galaxy Note 9 features a 6.4-inch Quad HD+ Super AMOLED display with a screen resolution of 1440 X 2960 pixels and 18.5:9 aspect ratio. 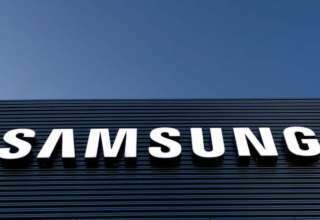 It will be powered by a Qualcomm Snapdragon 845 SoC for the US variants while the Indian variants will be powered by Exynos 9810 SoC. As of now, there will be two variants of the device available for the users in terms of RAM and internal storage. 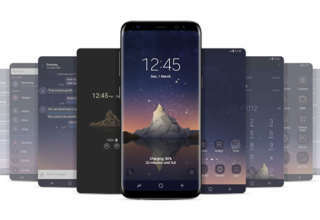 One variant will arrive with 6GB RAM and 128GB of inbuilt storage space while the other variant will feature 8GB RAM and 512GB of internal storage space. On the optics front, the Galaxy Note 9 packs a dual camera setup on the rear panel with dual optical image stabilization. It features a wide angle super speed dual pixel 12-megapixel sensor paired with another 12-megapixel telephoto lens. On the front, it features a 8-megapixel sensor for selfies. Connectivity options include 4G VoLTE, dual band WiFi, Bluetooth, GPS, NFC, 3.5mm headphone jack and USB Type-C port. Powered by a 4,000mAh battery under the hood, the tablet runs on Android 8.1 Oreo out of the box.